"Sure, but I'll need a few things first. Like some water — salt water — in a clear tank, so I can see out. And please, please get these rubber bands off my claws." Jeremy kept the female lobster as a pet. Her bright blue shell reminded Jeremy of the sea on a clear day. 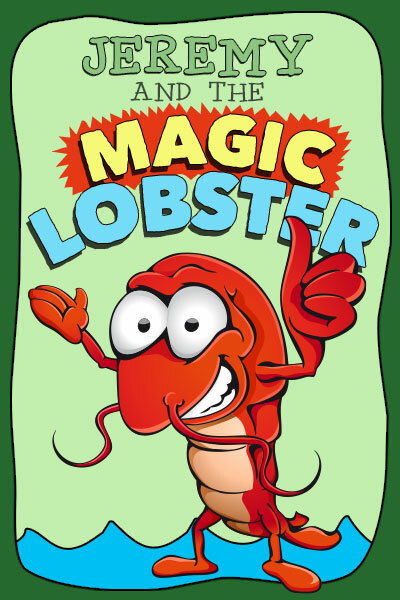 She didn't seem to miss the magic lobster much either.